Conti Solar, a national solar engineering, procurement and construction (EPC), O&M and energy storage development company, announced today it is expanding its regional staff to support its growing operation west of the Mississippi. The company currently has over 84 MW of solar projects in various stages of construction in California, Minnesota, Illinois, and Utah. The solar power generation projects include distributed generation, commercial and industrial, community solar, landfill solar, agricultural and energy storage. Conti Solar is expanding its regional teams to support the density of its western and midwestern operations. New staff are partnered with tenured team members to ensure their work aligns with Conti’s quality and safety standards. “As a national EPC with a long established business in construction, we bring an extraordinary depth of knowledge, resources and a tremendous network of connections we have cultivated over a significant period of time. 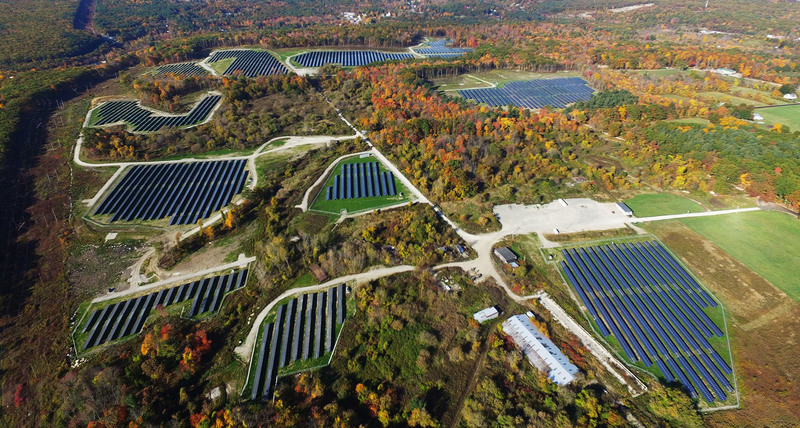 We are one company that can work across states, offering our customers national support for their solar investments,” said Matthew Skidmore, CEO of Conti Solar. Conti Solar’s clients include some of the largest utilities in the country, global institutional investment groups, major ESCOs and solar developers. As the company continues to expand its operations, this growth phase will ensure there are sufficient expert staff to take on additional multi-state contracts, and maintain Conti’s high levels of customer satisfaction. Approximately 40 percent of Conti Solar’s clientele are repeat customers, a testament to the strength of the company’s full turnkey EPC services. Conti Solar currently has successfully installed over 500 MW of solar projects and has a pipeline 300 MW of solar project portfolios in construction nationally.